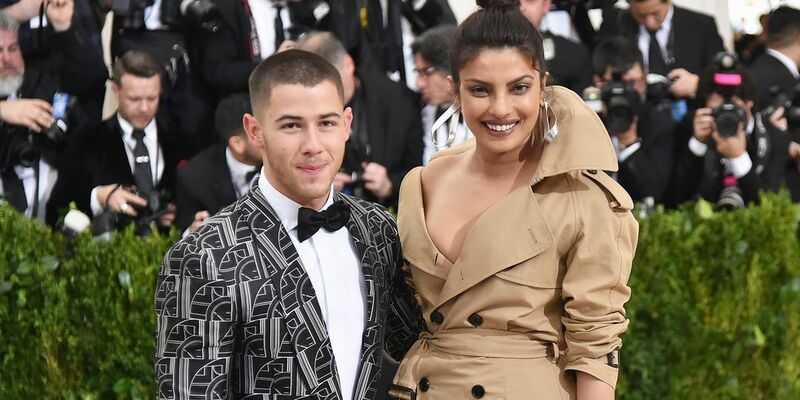 Nick Jonas has made his relationship with Priyanka Chopra official on Instagram. 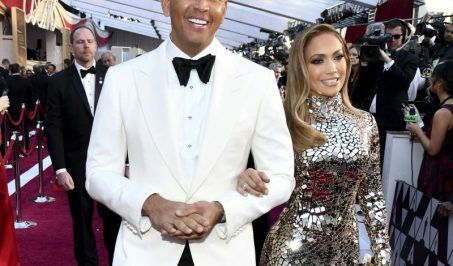 The ‘Jealous’ hitmaker has been romantically linked with the ‘Quantico’ actress over recent weeks and though they haven’t yet commented on their romance, he posted a video of the 35-year-old star walking towards him on his Instagram account. He simply captioned the clip with the word “her” and a heart-eyed emoji. The post was made during the couple’s vacation to India, and it’s also been revealed Priyanka has introduced her 25-year-old boyfriend to her mother Madhu during their trip. The trio enjoyed dinner together on Friday (06.22.18) because the actress was keen to bring Nick into her family now things are getting “serious”. Earlier this month, the ‘Baywatch’ actress accompanied the ‘Close’ hitmaker to his cousin Rachel Tamburelli’s wedding in New Jersey. A source previously said: “It’s a huge deal that Nick brought Priyanka to his cousin’s wedding.